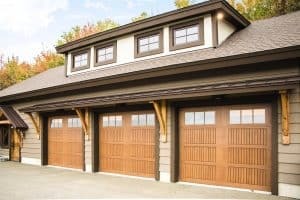 Wayne Dalton is known for garage doors with style, quality, and performance. That’s why the team at Cressy Door and Fireplace recommends them so often. 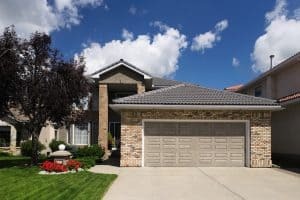 From traditional steel to modern aluminum and classy fiberglass, Wayne Dalton has the perfect garage door for your situation. With all of the new home construction and remodels happening around the Pacific Northwest, we thought it might be a good idea to share one of their most innovative creations. Wayne Dalton’s model 9800 is a designer fiberglass garage door. It’s construction begins with an engineered and artfully molded wood grain fiberglass surface. 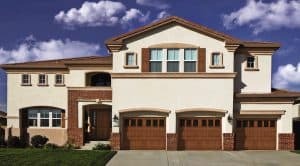 Then, it’s bonded with durable steel to make a truly exceptional garage door. One fact about these beauties is they are as close as you can get to the warmth and beauty of real wood. The best part is, unlike real wood, they won’t warp, crack, or rot. The model 9800 comes with foamed-in-place polyurethane insulation with an R-value of 7.6. This will likely improve your home’s overall thermal efficiency. It will also help to block street noise and make the door operate more quietly. 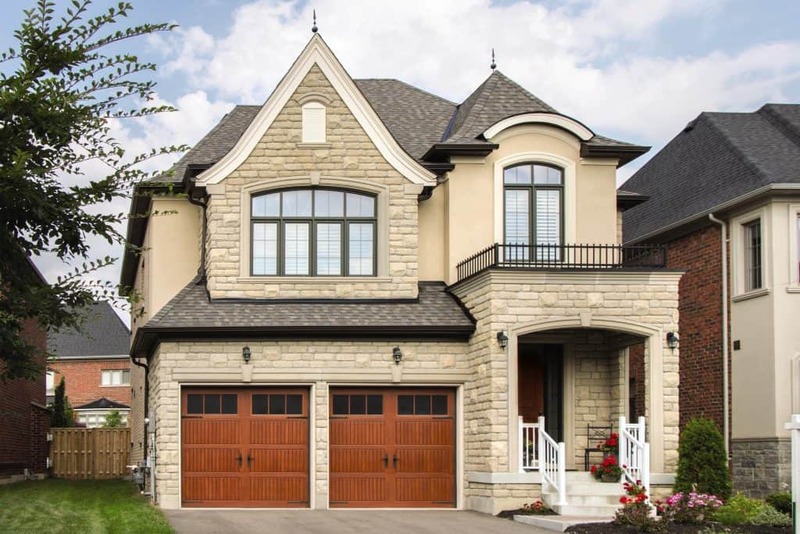 Just look at these beautiful garage doors by Wayne Dalton! 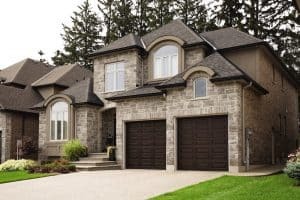 If you have questions about which Wayne Dalton garage door is right for you, just give us a call. Our team of residential specialists have been helping our Pacific Northwest neighbors for decades. We can surely help you choose the perfect door for your home. Contact Cressy Door and Fireplace today!